Poor old Rudolph has a cold, leaving Santa with no-one to guide his sleigh - that is, until Ralph the reindeer comes along! Eager for work and keen to help, Ralph ensures that preparations for Christmas Eve continue. But it's not until the sleigh is laden with presents and ready to go that they all discover Ralph can't fly! Find out how Ralph and Rudolph solve the problem together and save the day in this great new festive musical, which is guaranteed to make you smile! 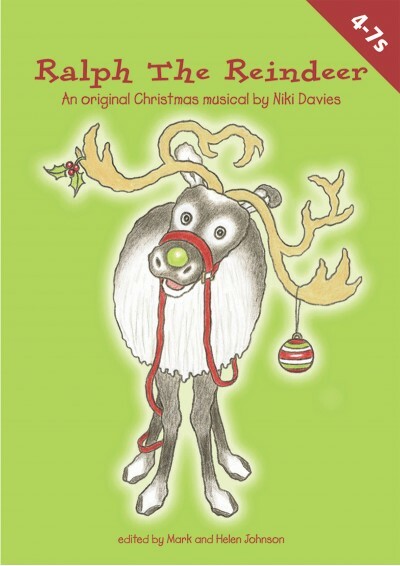 The Ralph The Reindeer play combines a laugh-out-loud script with catchy songs to create the perfect festive musical for young children. 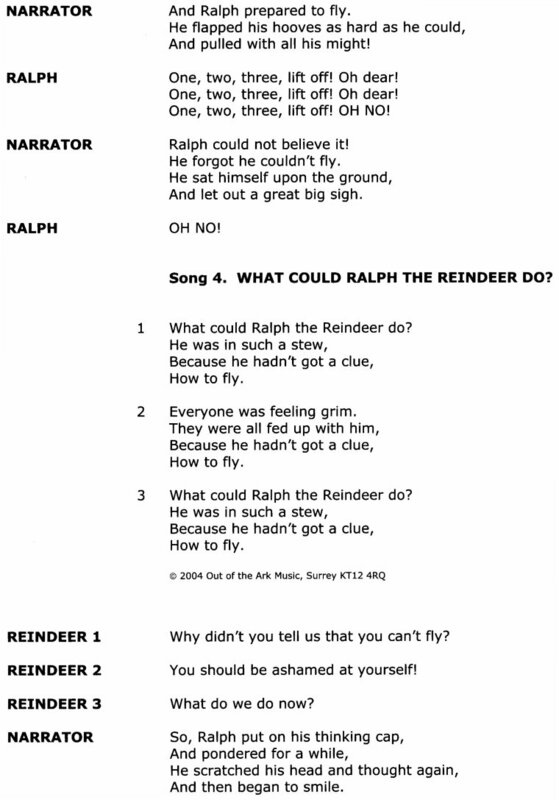 What Could Ralph The Reindeer Do? 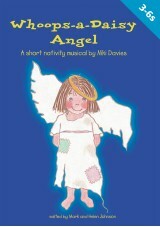 The children so enjoyed this musical, the songs were catchy and easy to learn and the script simple. Definately reccomended! 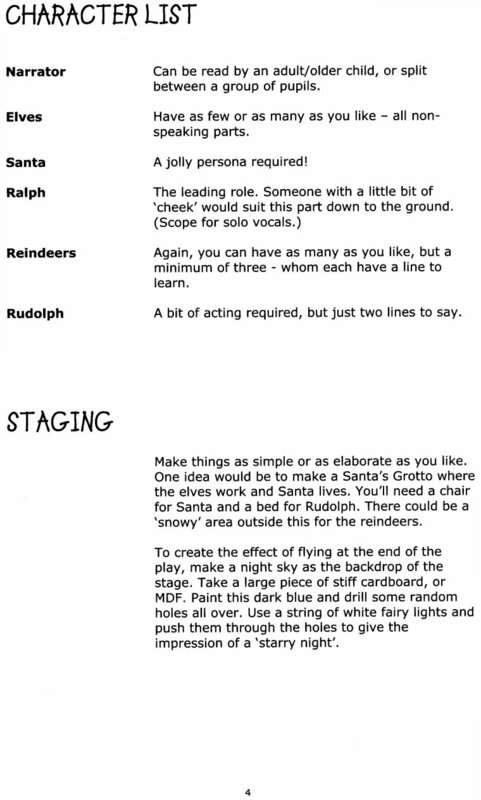 I put this play on last Christmas with 7-9 year olds. 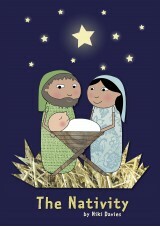 They absolutely loved it and the performance went down very well with parents and the other children. Would definetly recommend it ! The parents cried with laughter. It was fab. Would recommend it. We did with reception, year 1 and year 2. We made a gigantic tissue box for Ralph. 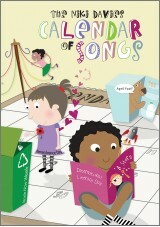 The songs were great and easy to learn and very catchy. You cannot go wrong with this one!! 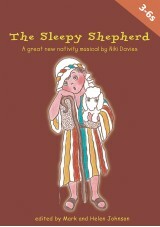 A superb production the children loved it. There was no greater sight than the elephants weaving their way through the the audience to the stage. Elephants in a nativity. Yes they are in this version and it really works. 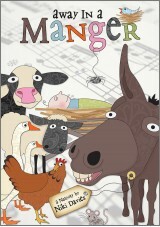 Children and parents loved the story and the songs are lively and fun!! Buy it! !